Build yourself a grinding station where you can sharpen axes, hatchets, mower blades, smooth rough edges, or level surfaces. Keep your bits and chisels in top working order with any popular brand bench grinder and the Black Bull Bench Grinder Stand. Once installed, the grinder sits 31 in. off the floor. An adjustable and removable drip pan helps to keep your floor clean and dry. Anchor this cast iron Grinder Stand to the floor for a completely stable and safe grinding space. (Bolts not included). 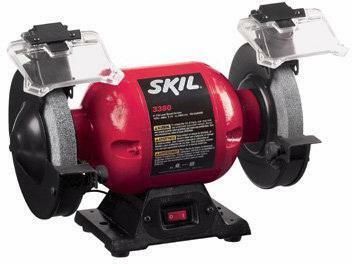 SKIL 10" DRILL PRESS Powerful 3.2 Amp motor-5 speeds: 570-3,050 RPM 10" swing platform tilting & swivel table Laser drill point indicator for precise drilling 1/2" chuck Cast iron work surface Adjustable locking depth stop 3320-01 10 IN. DRILL PRESS SIZE:10"
The Black Bull 5 Speed Drill Press, with laser centering device, allows you to drill true and exact holes more conveniently than with a handheld drill. 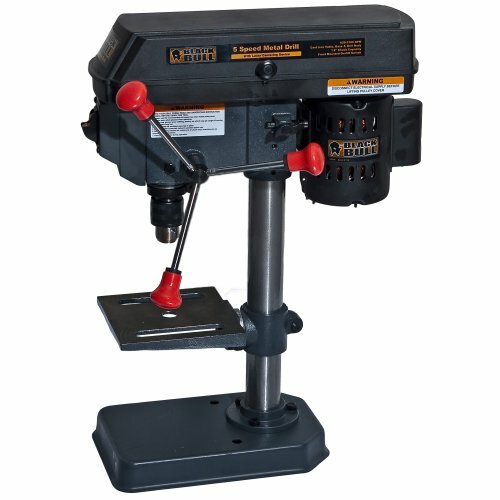 This bench-top, cast iron Drill Press has the power to drill through metal, wood and other materials. The stationary bit with a 1/2 inch chuck capacity, provides accuracy and control. The 6.25 inch, rack and pinion worktable raises and lowers easily, and rotates 45 degrees to the right or left, allowing you to drill perfect right angles and consistent repetitive holes. The Black Bull 5 Speed Drill Press is ideal for use in the home shop on woodworking, metalworking, or do-it-yourself projects. This 5 Speed Drill Press has 5 quick change speed settings with a minimum speed of 620 RPM, and a maximum speed of 3,100 RPM. The worktable can raise and lower up to 9 inches. The large, front mounted power button is easily to manipulate, even when wearing gloves. 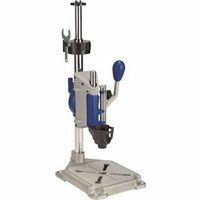 For additional safety and stability the drill press can be bolted to a bench top. 6.25 in. square rack and pinion worktable rotates 90 degrees left or right, worktable easily raises and lowers up to 9 in. Restore edges, sharpen axes, hatchets, mower blades, smooth rough edges, level surfaces, and keep your bits and chisels in top working order with the Black Bull 6-Inch Bench Grinder. 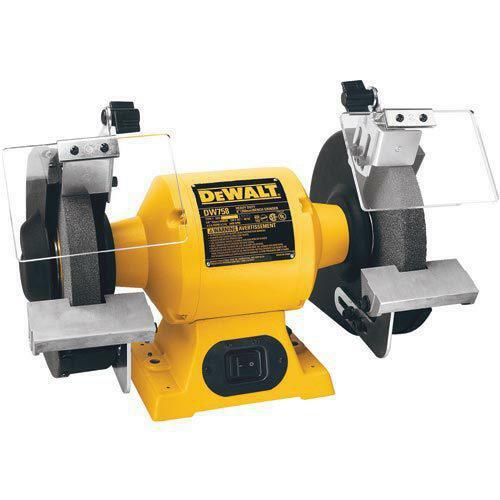 This 3500 RPM single speed Grinder is ideal for use in your home workshop but is still powerful enough to be used in a more commercial setting. Switching wheels can be a real pain, so the Black Bull 6-Inch Bench Grinder includes two grinding wheels, one coarse grit wheel for rough work and one medium grit wheel for finer, more detailed work. The 5/8 inch arbor accepts other wheel types for buffing, polishing, sanding and removing rust and paint. The large, front mounted power button is easily to manipulate, even when wearing gloves. Mount onto the Black Bull Bench Grinder Stand (SOLD SEPARATELY) for a convenient and secure grinding station. 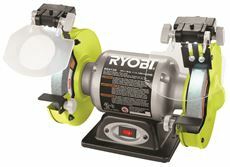 RYOBI� 2.1-AMP GRINDER WITH LED LIGHTS, 6 IN. RYOBI� 2.1-AMP GRINDER WITH LED LIGHTS, 6 IN. Restore edges, sharpen axes, hatchets, mower blades, smooth rough edges, level surfaces, and keep your bits and chisels in top working order with the Black Bull 8-Inch Bench Grinder. This 3560 RPM single speed Grinder is ideal for use in your home workshop but is still powerful enough to be used in a more commercial setting. Two adjustable lights installed above each wheel give a direct and focused light on the work piece, great for seeing more fine and detailed work. Switching wheels can be a real pain, so the Black Bull 8-Inch Bench Grinder includes two grinding wheels, one coarse grit wheel for rough work and one medium grit wheel for finer, more detailed work. The 5/8 inch arbor accepts other wheel types for buffing, polishing, sanding and removing rust and paint. The large, front mounted power button is easily to manipulate, even when wearing gloves. 5/8 in. arbor, bore size: 5/8 in. Wheel size: 8 in. x 3/4 in. x 5/8 in. Restore edges, sharpen axes, hatchets, mower blades, smooth rough edges, level surfaces, and keep your bits and chisels in top working order with the Black Bull 8-Inch Slow Speed Bench Grinder. The slow speed sharpens without generating edge- destroying heat. 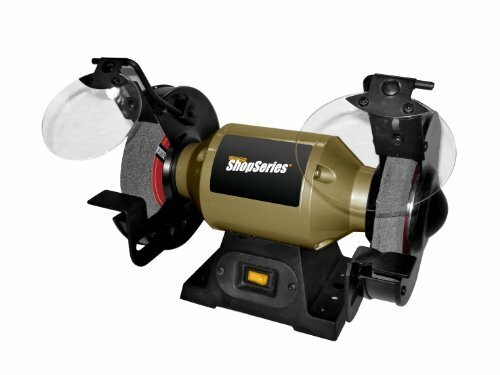 The single speed, 1725 RPM Bench Grinder is ideal for use in your home workshop but is still powerful enough to be used in a more commercial setting. Two LED lights, one installed above each wheel, give a direct and focused light on the work piece, great for seeing more fine and detailed work. 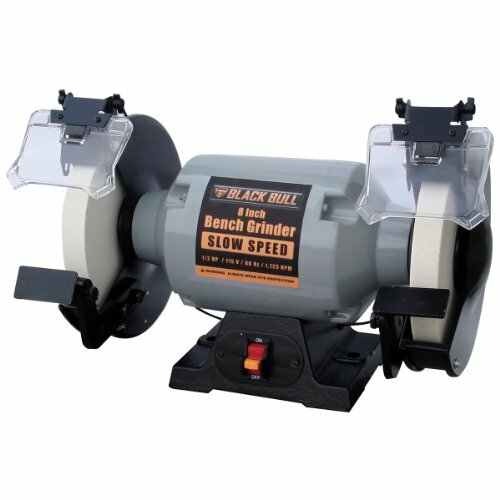 Switching wheels can be a real pain, so the Black Bull Slow Speed 8-Inch Bench Grinder includes two grinding wheels, one coarse grit wheel for rough work and one medium grit wheel for finer, more detailed work. 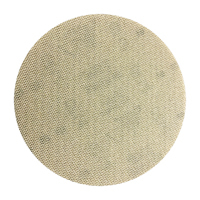 The 1/2 inch arbor accepts other wheel types for buffing, polishing, sanding and removing rust and paint. 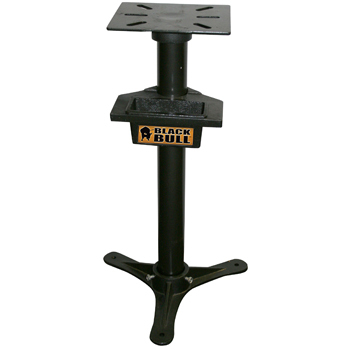 Mount onto the Black Bull Bench Grinder Stand (SOLD SEPARATELY) for a convenient and secure grinding station. Wheel size: 8 in. x 1 in. The Black Bull 16 Speed Drill Press, with laser centering device, allows you to drill true and exact holes more conveniently than with a handheld drill. 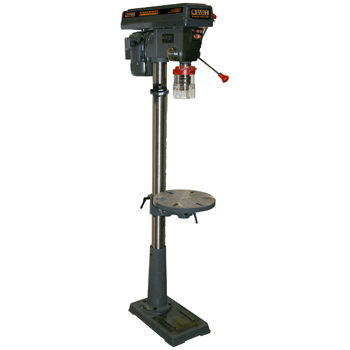 This floor-standing, cast iron Drill Press has the power to drill through metal, wood and other materials. The stationary bit with a 5/8 inch chuck capacity, provides accuracy and control. 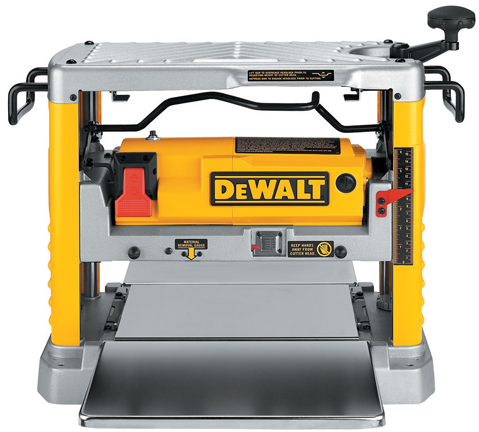 The 12 inch, rack and pinion worktable raises and lowers easily, and rotates 45 degrees to the right or left, allowing you to drill perfect right angles and consistent repetitive holes. The Black Bull 16 Speed Drill Press is ideal for use in the home or professional shop on woodworking, metalworking, or do-it-yourself projects. This 16 Speed Drill Press has belt drive speed adjustment with a minimum speed of 260 RPM, and a maximum speed of 4,220 RPM. The worktable can adjust up to 26 inches to accommodate large pieces. The large, front mounted power button is easily to manipulate, even when wearing gloves. 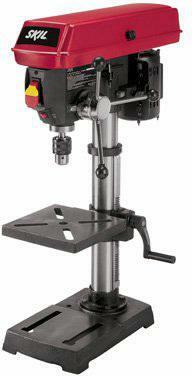 For additional safety and stability the drill press can be bolted to the floor. 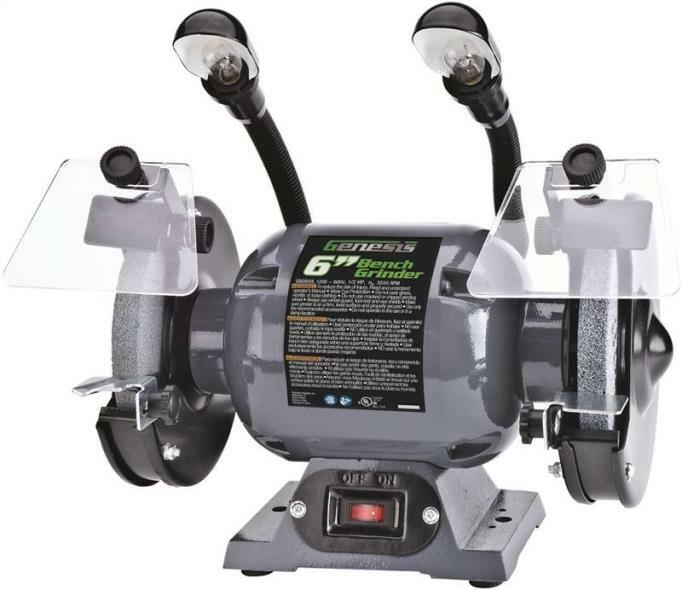 The Rockwell ShopSeries RK7867 Bench Grinder has two 6-inch grinding wheels. The left wheel is 36 grit and the right wheel is 60 grit and has 2.0 Amp input and a no load speed of 3450 rpm. It features an adjustable work/tool rest for precision control. Included are two safety eye shields over each wheel and spindle lock. 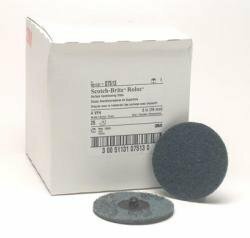 This grinder includes two grinding discs 2 work rests and 2 eye shields. Machine weight is 19.8 lbs. This item cannot be shipped to APO/FPO addresses. Please accept our apologies. 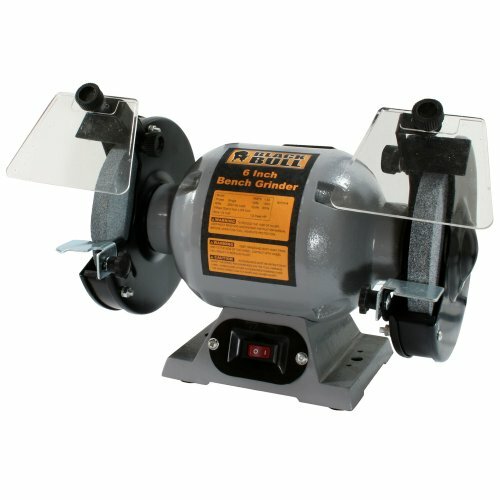 JET� SHOP BENCH GRINDER, 8 IN. 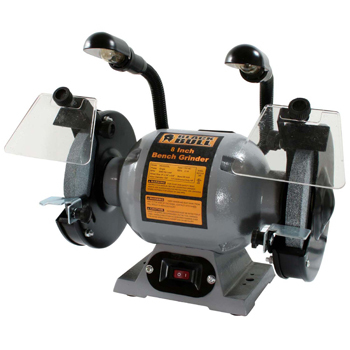 JET� SHOP BENCH GRINDER, 8 IN. 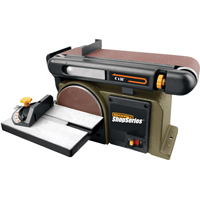 The 3760 is a serious wide belt sander for the small woodworking shop. 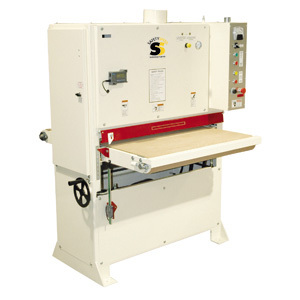 This machine packs most of the features of our larger sanders into a lower cost machine. The 3760 is available with a 10 Hp single phase or 15 Hp three phase motor. This sander comes standard with a 3/4 Hp conveyor motor, photo electric belt tracking, pneumatic belt tensioning, 2 1/2" removable platen, 6" internal dust chute and 5 emergency stops. The sanding belt size is 37" x 60". Individual Item Packaged Length: 47"
Individual Item Packaged Width: 50.5"
Individual Item Packaged Height: 63"
The 4375 Wide Belt Sanders deliver serious results. With heavier construction than the 3760 wide belt, a fully adjustable platen, variable speed DC powered conveyor table, and large 7 1/4" throat opening, the Series 75 Sanders are ready to go to work in your busy shop environment. The large 75" sanding belt has 25% more abrasive surface than competing 60" belt machines. Larger sanding belts accumulate less heat and debris requiring less maintenance and fewer belt replacements. 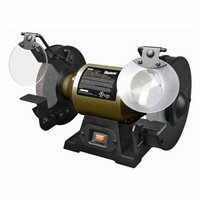 This sander comes standard with photo electric belt tracking, pneumatic belt tensioning, 2 1/2" adjustable platen, 6" internal dust chute and 4 emergency stops. The sanding belt size is 43" x 75". Individual Item Packaged Length: 56"
Individual Item Packaged Width: 53"
Individual Item Packaged Height: 70"
Safety Speed offers a Hot Air Edgebander that is small in size yet big in ability. 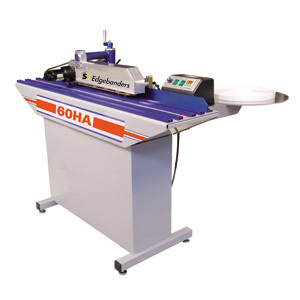 The 60HA Edgebander features fingertip electronic variable speed control and digital electronic temperature control. A micro adjust tape guide for quick tape changes, electromagnetic end cutters, a pressure roller, and the accutrim edge trim system that eliminates the need to file or sand trim edges makes this unit a very dependable edgebanding solution . The innovative design of this machine makes it extremely easy to operate and the Made in USA assures quality that you would expect from us. 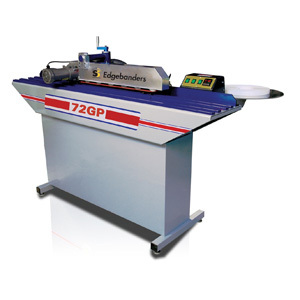 Individual Item Packaged Length: 60"
Individual Item Packaged Width: 36"
Individual Item Packaged Height: 40"
The 72GP Glue Pot Edgebander boasts features available in larger, more expensive machines but in a compact and affordable package. The 72GP features a micro adjust tape guide for quick tape changes, electromagnetic end cutters, and the accutrim edge trim system that eliminates the need to file or sand trim edges. The glue pot with an adjustable glue extrusion performs similar to units costing thousands of dollars more. 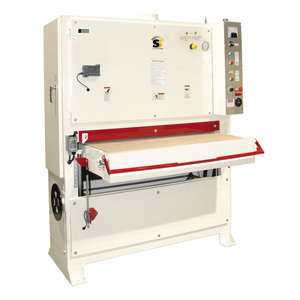 The price and performance of the 72GP makes it the perfect choice for the small to medium sized woodworking shop. Individual Item Packaged Length: 72"
Individual Item Packaged Width: 37"
Individual Item Packaged Height: 48"